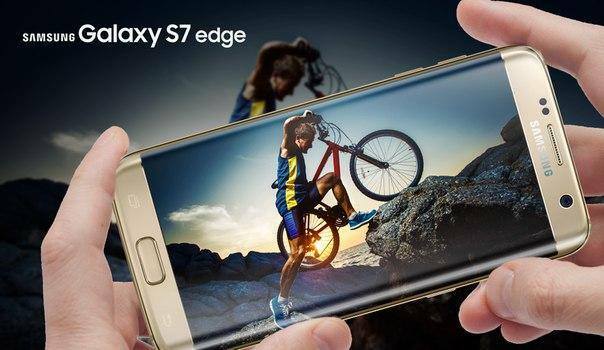 (SPOT.ph) With the launch of Samsung Galaxy S7 edge and Samsung S7 earlier this year, Samsung validated that smartphone cameras can now work just like DSLRs. Overcoming previous smartphone camera limitations with its IP68 water and dust resistance, its camera can actually be used underwater and in low light situations. As you can see from Georgina's video, the camera of her Samsung Galaxy S7 edge enables her makeup and outfit to glow despite the absence of light. Solenn, on the other hand, is seen working it like a pro as she takes an underwater selfie with her phone. But take a closer look at their videos--they appear to be shot in a studio with a crew. Could it be that we've just witnessed a bit of behind-the-scenes action of two full-blown photo shoots of our It girls using just a Samsung Galaxy S7? Find out soon!